School bus transportation is provided to and from school each day for students who live more than one (1) mile from the school they attend. In providing transportation, the number one priority is the safety of our students. 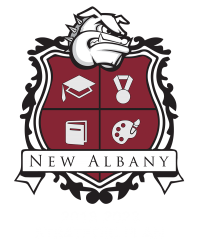 It is the duty of the passengers, transported in school buses owned and operated by the New Albany School District, to conduct themselves in an orderly manner by following school bus rules and regulations. Transportation for students who live less than one (1) mile from the campus and for students who are suspended from riding the bus, is the responsibility of the parents. 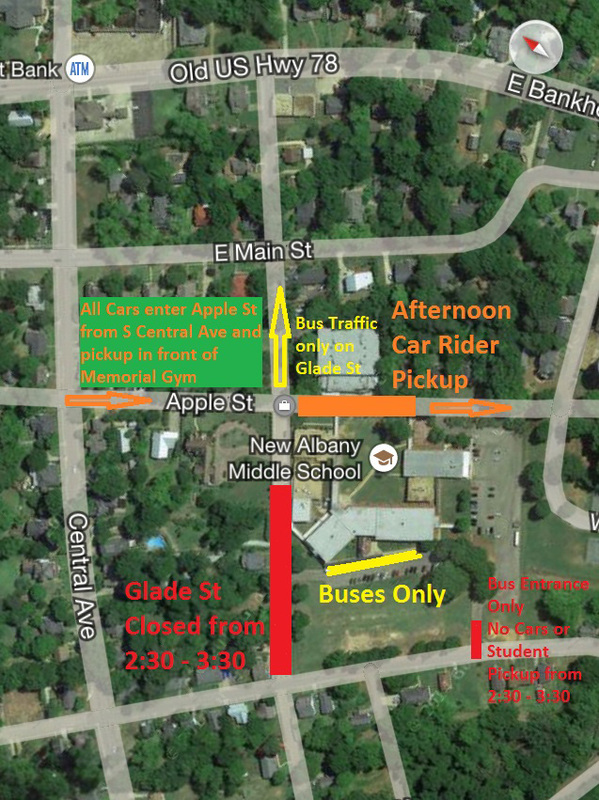 Additional information regarding transportation routes, schedules, etc. 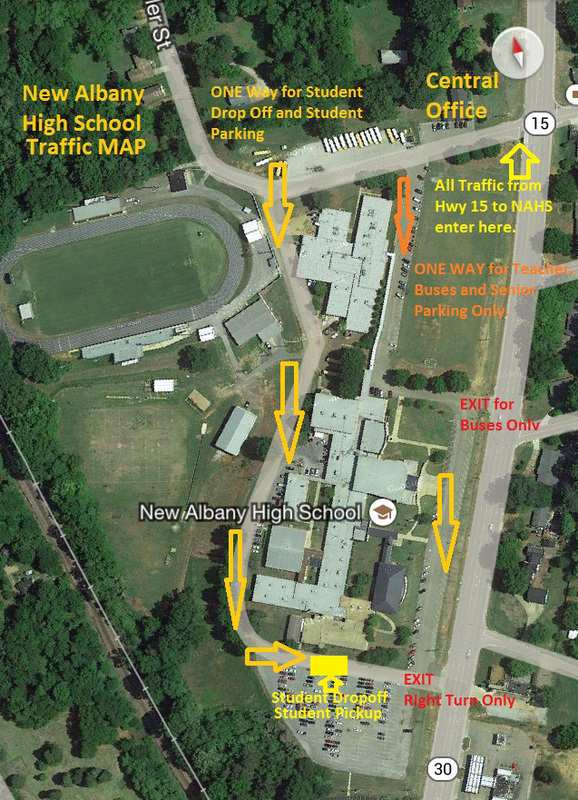 may be obtained from the transportation director, Mrs. Lecia Stubblefield. She may be contacted through the district administrative office, 534-1800. While Mississippi law requires the district to furnish transportation to its eligible students, parents have the responsibility of supervising the students until they board the bus in the morning and after they leave the bus at the end of the school day. Students have the responsibility to obey all rules of conduct while waiting for, riding and leaving the bus. The school bus driver is authorized to maintain order to insure safety at all times. The principal will be responsible for disciplining students reported to him by the driver. Questions regarding discipline should be directed to the school principal. 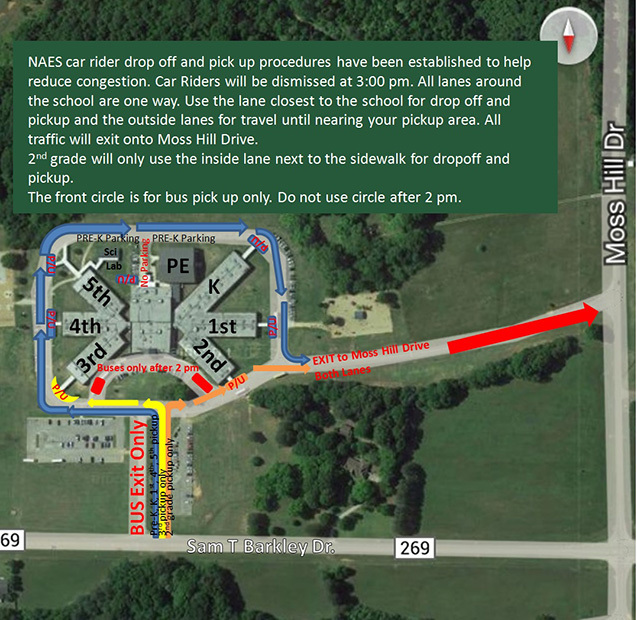 Questions regarding stops, routes, and student eligibility must be directed to the Transportation Director, Mrs. Lecia Stubblefield. Emergency bus evacuation drills are conducted at least two times each year.